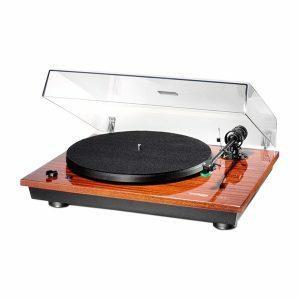 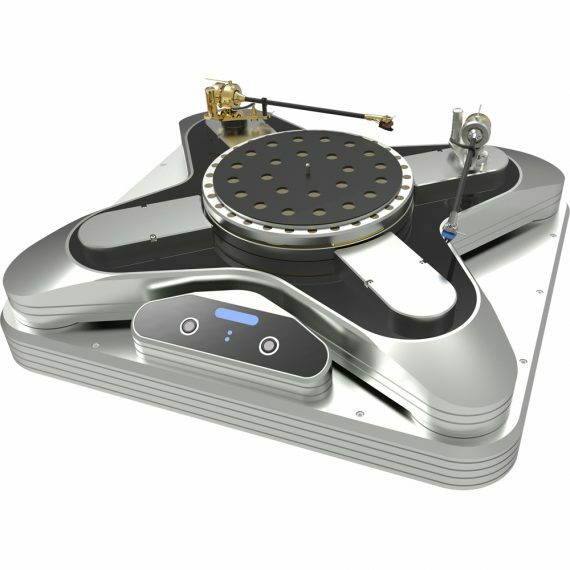 The Acoustic Signature Invictus turntable represents the pinnacle of Acoustic Signatures engineering and design prowess. 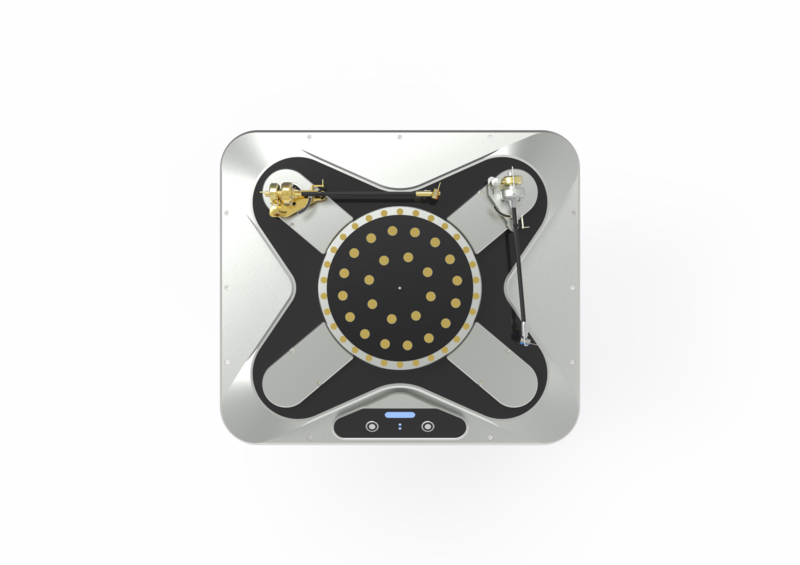 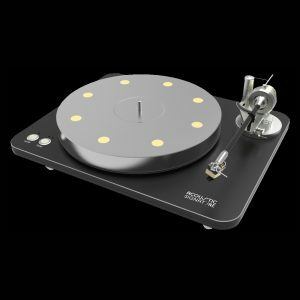 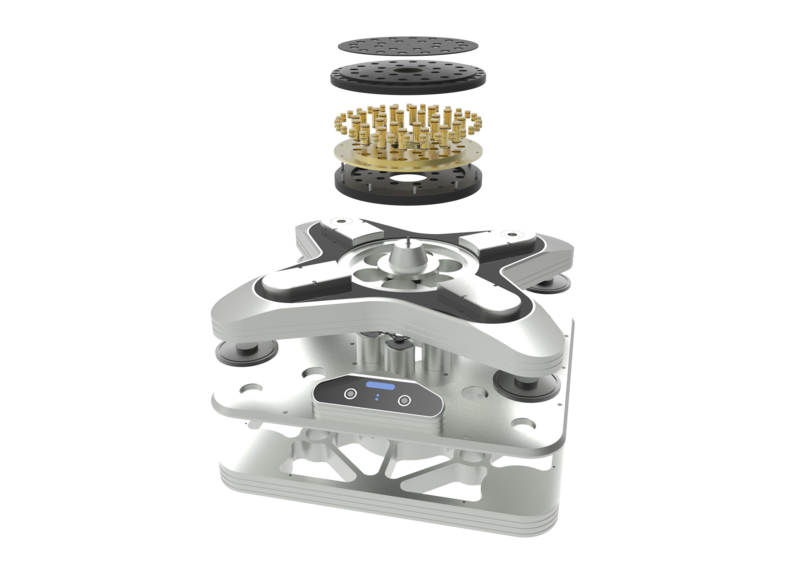 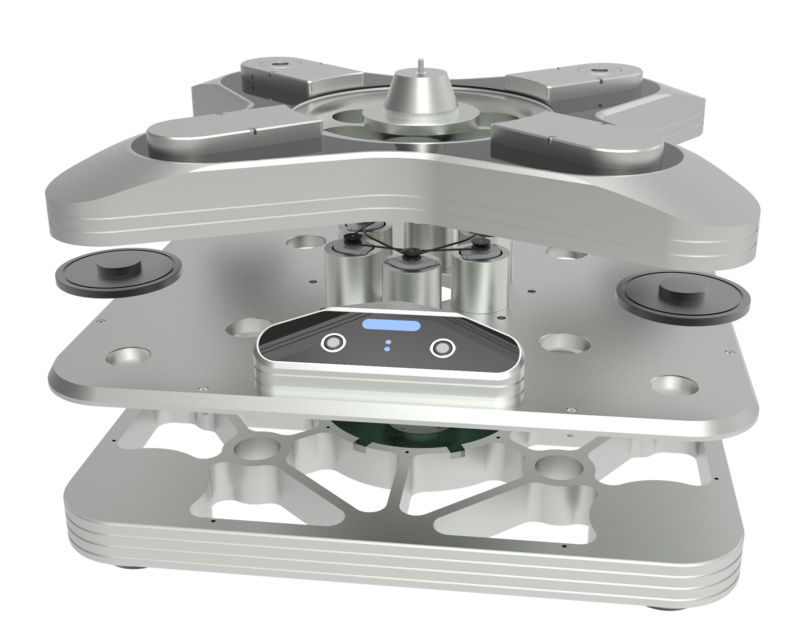 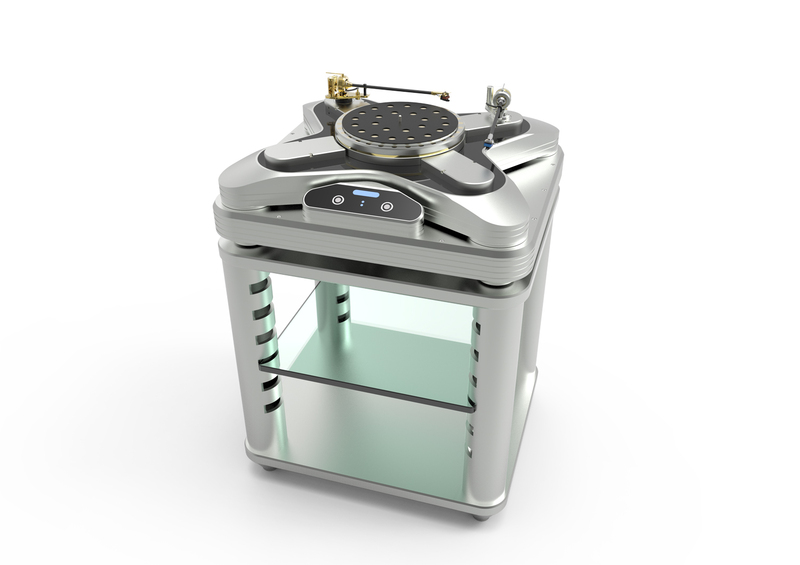 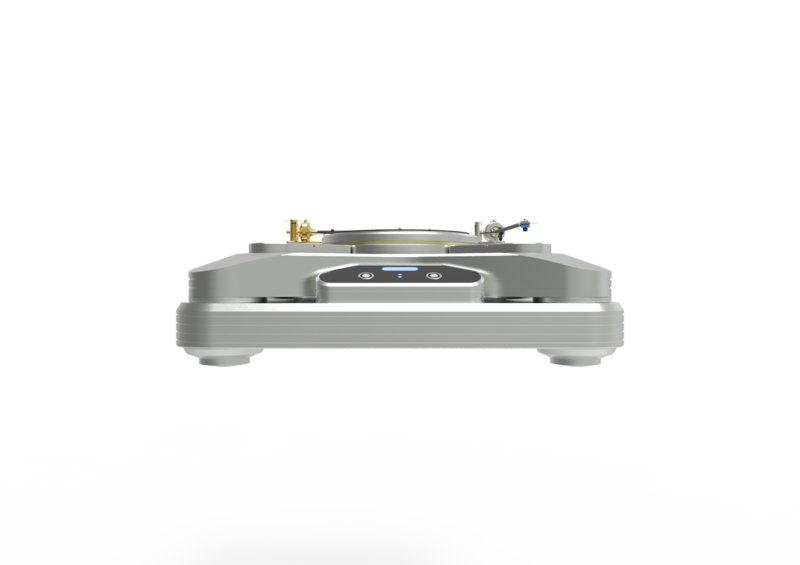 The Invictus comprises of 479 individuality hand crafted components resulting a pure turntable mastery. 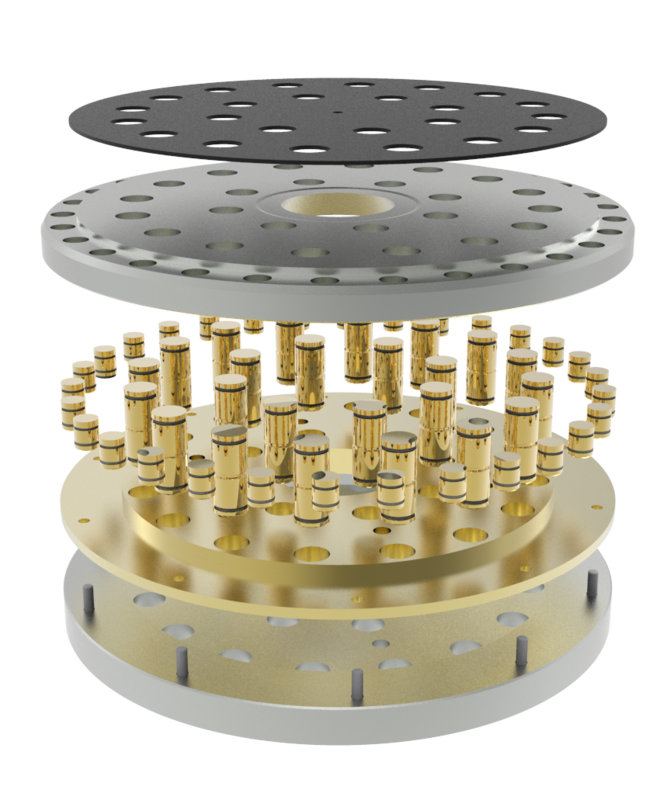 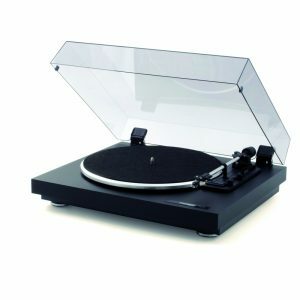 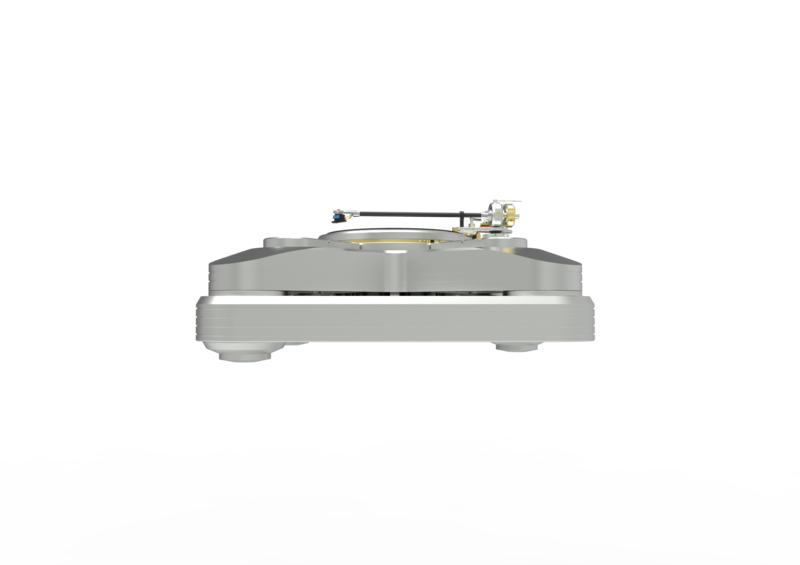 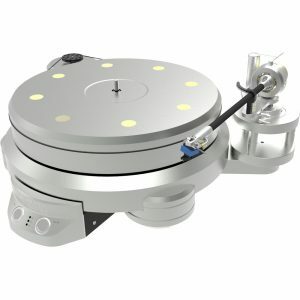 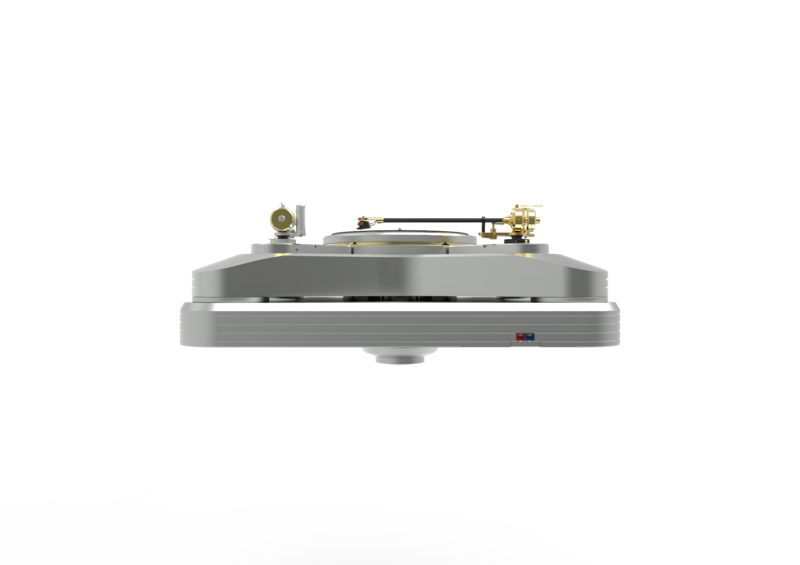 In addition up to 4 tonearms can be equipped to the Invicus allowing complete flexibility in achieving musical nirvana!